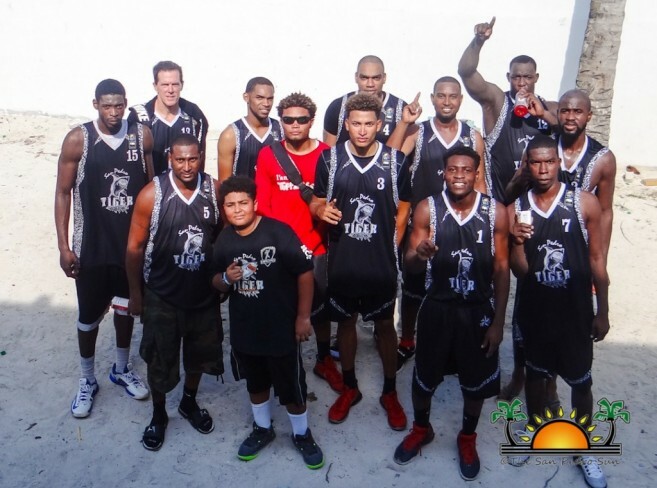 Home » Sports » San Pedro Tiger Sharks are heading to the NEBL finals! The San Pedro Tiger Sharks Basketball team has netted a spot in the finals of the Pepsi National Elite Basketball League (NEBL). 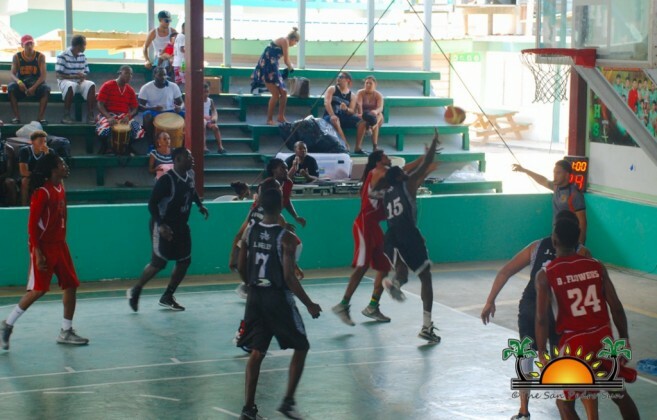 The two-time NEBL champions defeated the Cayo Western Ballaz 82-69 on Sunday, May 14th, at the Angel Nuñez Auditorium. The home team opened the scoreboard with the combined efforts of George Williams and Valley Douglas, and visitors Cruz Ray and Leslie Darwin teamed up to even the score on more than one occasion, making the first quarter quite exciting. However, the Tiger Sharks managed to dominate the next quarter, and by half-time, were leading 40-29. After the break, the game intensified, and the crowd roared in support of their favourites. Williams continued netting points for the home team, while Western Ballaz’ Darwin led his team in an attempt to even the score. The Tiger Sharks did not back down, and soon took control, ending the third quarter 58-40. 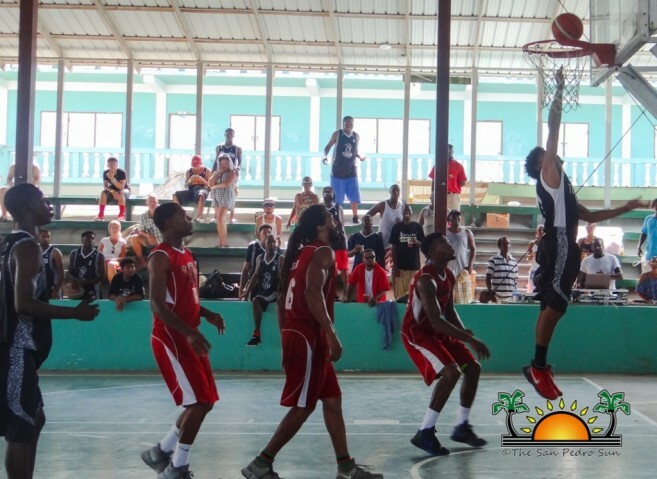 The Western Ballaz came to the fourth quarter determined to pressure the island team and flip the lead. But with a commanding defence and straight shooters like Williams and Roches, the Tiger Sharks never let go of their lead. Head Coach Rico Black kept his players motivated, making adjustments and ensuring that their command of the ball lead to a victorious end, with a final score of 82-69. 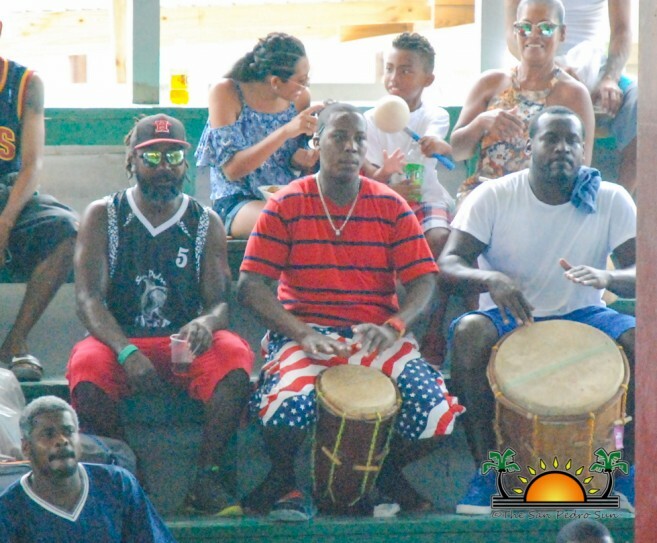 Tiger Sharks will now face Belmopan Bandits in a best out of three games in the NEBL finals. The Bandits have rested over a week after their qualification to the finals, and will certainly be bringing energy to the championship matches. The Tiger Sharks are ready to face their next opponent, looking to steal away with the championship for a third time. The first of three final games is scheduled to be played on Saturday, May 20th at the Angel Nuñez Auditorium beginning at 9PM. The second game will be played at the University of Belize Gymnasium in Belmopan City on Thursday, May 25th, at 8:30PM. If there is a tie, a third game will be held in San Pedro on Saturday, June 3rd, in order to crown the new 2017 NEBL Champion. Everyone is invited to come out and cheer for their favourite team. On the Radar: Christmas 8-Ball Pool Tournament!